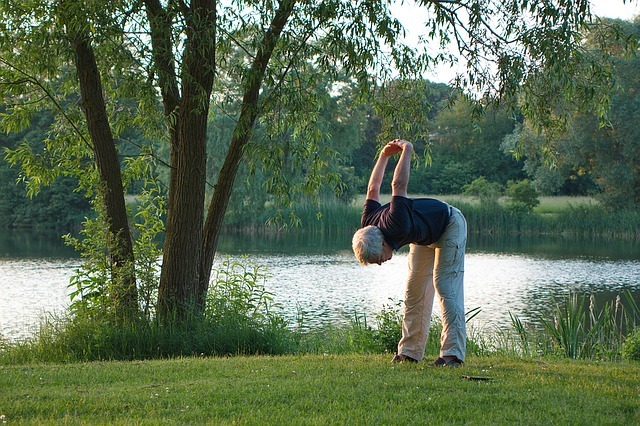 Why Yoga For Seniors Is Getting Popular Among The Elderly? What we have learned over the years is that as our bodies age, it goes through a lot of changes and is the reason why most seniors have slowly declining health. They especially notice these changes when they are accompanied by pain like arthritis, which is known to reduce flexibility and have other adverse effects on senior citizen joints. Other effects of aging are reduced energy levels and bone density. These are just a few of the things that can affect the senior’s fitness level and as a result, this will limit the variety of exercise routines that senior citizens can participate. This is why it is more common to see seniors either swimming or to walk instead of doing jogging or other types of high-impact activities. What is becoming more popular among the elderly today is Yoga. They like Asana which is slow, gentle postures and Hatha Yoga, which if focused on centered movement, which has proven to help seniors to reduce or eliminate pain and to loosen tight joints. For older adults to maintain their emotional and physical health, involvement in some low impact exercise is a must and is the reason why yoga perfectly fits the elderly. There may be some hesitation among seniors to get started, especially if they haven’t practiced meditation, pranayama, and asana before or if it has been a long time since they last did it. Seniors are sometimes skeptical of their ability to do the required poses. But with the right yoga instructor that specialize in senior yoga, they can offer the right guidance and advice, about breathing and the practical application of the different techniques and as a results seniors will find that senior yoga techniques can improve their way of life. Other benefits of senior citizen yoga are that it can increase flexibility and strength in the elderly, as well as reduce their stress levels. More and more senior living facilities are introducing Yoga for the elderly to their residents because they know that yoga can help to give them a purpose in life again and provide them with a sense of personal satisfaction. The Asana techniques can be modified to work for anyone that may have physical limitations, such as the Chair Yoga. Chair yoga allows seniors to do poses while seating in a chair and if they are doing balance or standing poses, they can use the seat for additional support.